Natural Health Products have gained excellent traction over the last decade. 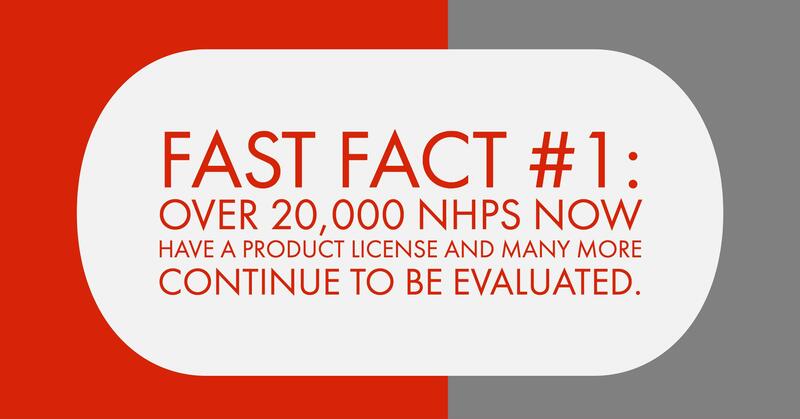 Partner with a contract packager that has a Site License and is sensitive to all NHP regulations. It’s no secret that natural health products, or NHPs, have gained excellent traction over the last decade. A quick glance in my own cupboard reveals four items registered as an NPN (Natural Product Number) alone and multiple products falling into categories of natural herbal, homeopathic, sports nutrition, and beauty aids. What Classifies as a Natural Health Product? Cosmetics are an excellent example. Are they sold to perform a restoring, correcting or modifying function to maintain or promote health? Do they contain the medicinal substances allowable by Health Canada? If the answer is yes to both of these questions, they could qualify as a Natural Health Product. If not, then they would qualify under the Cosmetics Regulations of the Food and Drugs Act. No matter if your product is classified as an NHP or if it falls under the Food and Drugs Act, when it comes to co-packing you want to pursue the search for a contract packager with a Site License and that is sensitive to all of the regulations your product must adhere to. What is a Site Licenced Co-Packer? 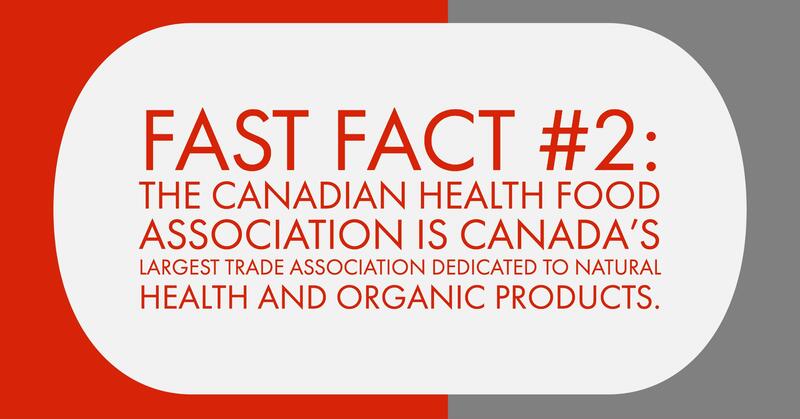 You are held accountable to Health Canada’s regulations for your NHP. So when you transfer your product to a co-packer for retail preparation they too must be an approved facility for NHPs. 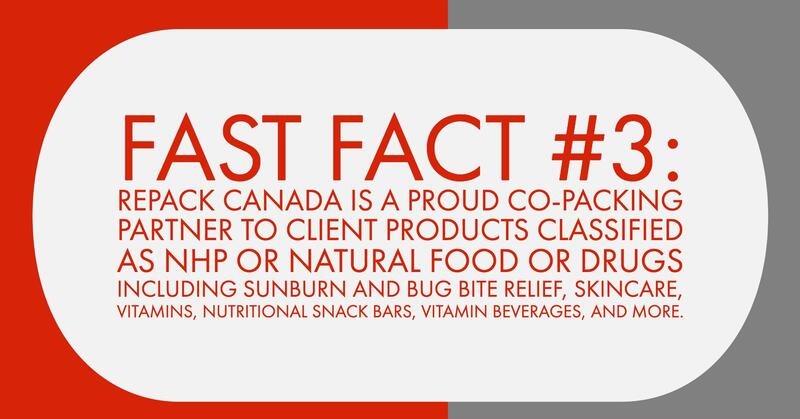 A co-packer becomes an invaluable partner after manufacturing. 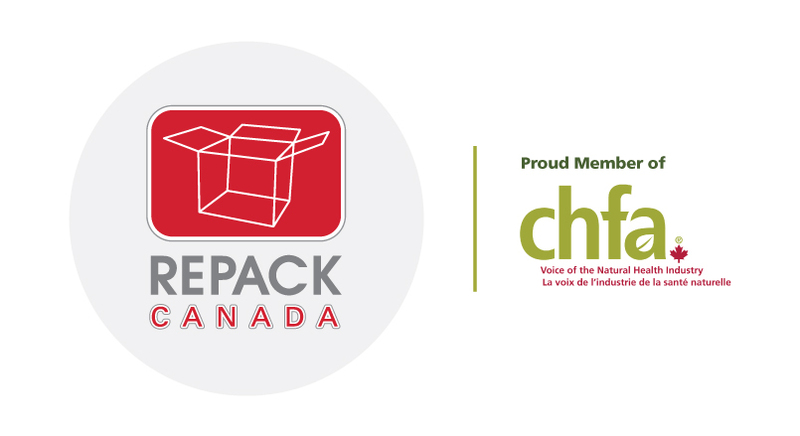 If an NHP requires another touch before it hits retail shelves, a co-packer can swoop in and help you make sure it meets Health Canada regulations in its repackaged form with correct labelling, quality controlled handling and traceability records. An efficient co-packer can even help you save money on printing issues. A rush to market can sometimes mean a printing error or omission. And if you’ve ever had to undergo the cost of reprinted packaging you’ve experienced the pain. Print reclamation by attractive and strategic overlabelling with correct information can save an entire re-print. Not only does that save you money — it means saving the time of waiting to reschedule the press or having to re-pack entirely. The benefits to your bottom line can be monumental when you consider your big picture. The co-packer you trust should meet your qualifications and be able to deliver what they promise. When they do, “…fundamental benefits include speed to market, innovation, and cost. 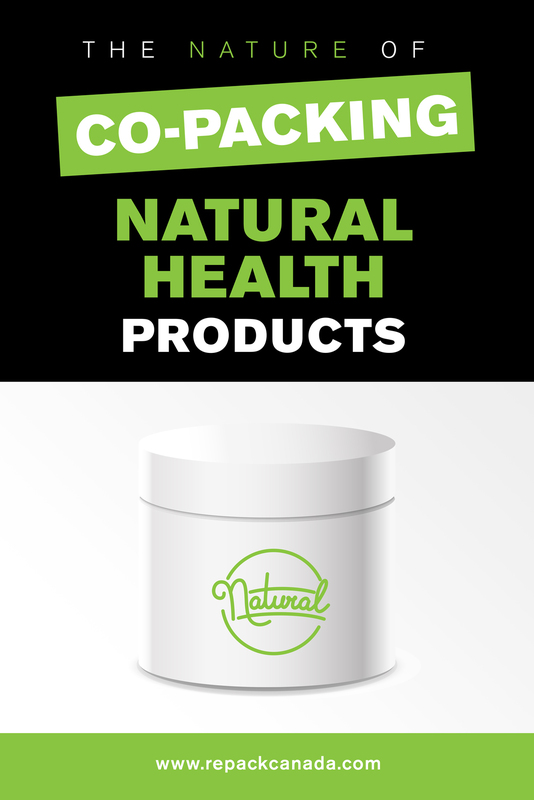 It’s in our nature at to work with Natural Health Products, to help you grow your retail and wholesale sales. Professional experience: secondary co-packing since 2000.